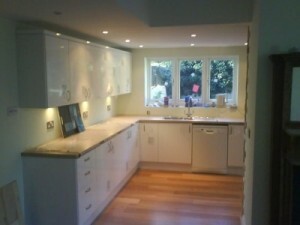 42 Construction is the most qualified carpenter Bournemouth can offer. From original storage solutions to unique hand-crafted furniture, we have got you covered. Give us a call today on 07891 597 416 and we will take you through everything we can offer. Over our many years of operation, we have built up a great reputation in Dorset as well as the surrounding areas. We are very happy to have a loyal customer base who not only come back to us for new work but also continually recommend us to their friends, family members and colleagues. Keep reading below to see why we are the most established carpenter in Bournemouth. Our aim here at 42 Construction is not only to match the expectations of our customers but to exceed them each and every time. 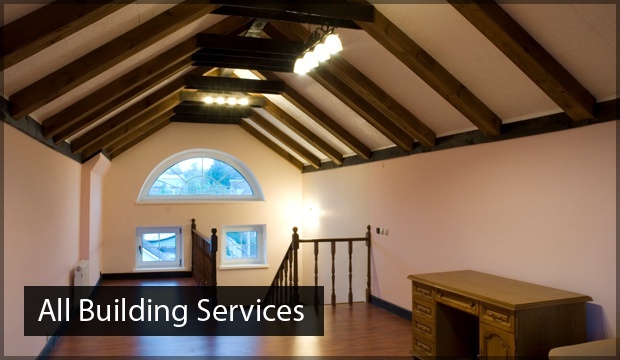 You can rest assured that our team of accredited professionals will always go the extra mile in order to offer the most comprehensive carpenter in Bournemouth service on the market. 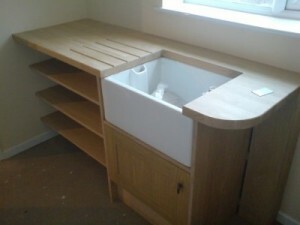 When it comes to carpentry, there is no other carpenter in Bournemouth who can match the skills of our team. Not only are our carpenters multi-talented, they are also very passionate about what they do. Whether you need a fresh way to add some storage space or are thinking about a one of a kind piece of handmade furniture, we will be able to give you exactly what you’re looking for. With over 20 years of valuable industry experience and a solid base of regular customers, 42 Construction is a very safe option as your carpenter in Bournemouth. 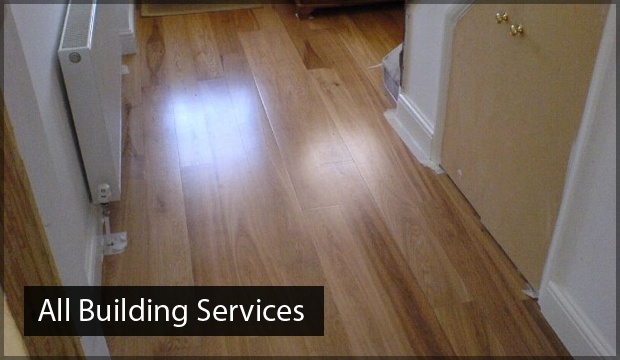 We offer an unbeatable range of expert services for clients both domestic and commercial. Don’t hesitate to give us a call for an informal chat about what we could potentially do for you. At 42 Construction, we have carried out successful projects all over the South Coast. Even if you are based further away, we would encourage you to get in touch with a member of our team – we might be able to travel further depending on the project and we always do our very best to meet the needs of our customers. 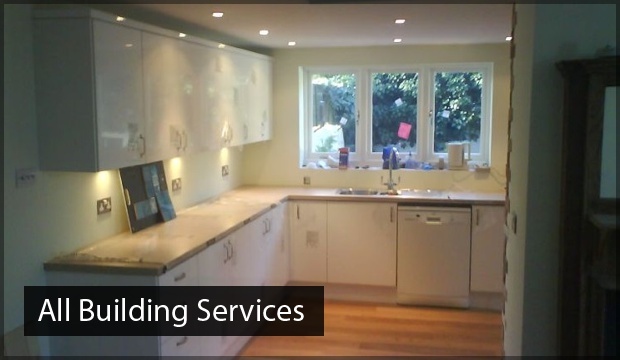 Whether you’re looking for a carpenter in Bournemouth or a plumber in Poole, we have got you covered. Make sure to check out the rest of our handy website to find out more about everything we do besides being the top carpenter Bournemouth. You can read some excellent feedback from our satisfied past clients on our page of testimonials and view some high resolution images of our team hard at work in our virtual gallery. Don’t forget to keep up to date with relevant news by following our blog. In case you are ready to contact us to hire 42 Construction as your new Bournemouth carpenter, then there are several ways to do so. We are open from 9:30 AM to 5 PM, Monday to Friday. You can reach us between those hours on either 07891 597 416 or 07768 286 991. Outside of working hours, please send your request via e-mail over to 42constructionltd@googlemail.com.